Home / Unlabelled / Business or investment is the key to wealth... 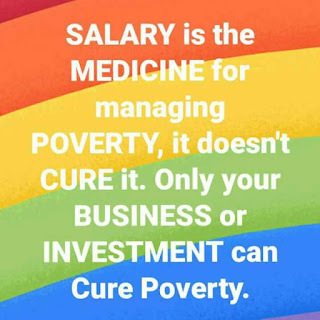 The cure for poverty ......see you at the top. ..
Business or investment is the key to wealth... 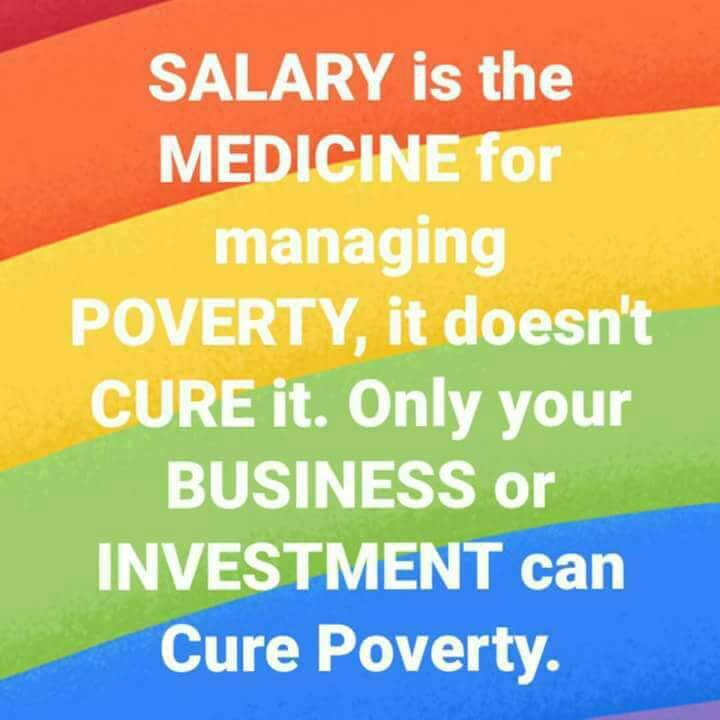 The cure for poverty ......see you at the top. ..